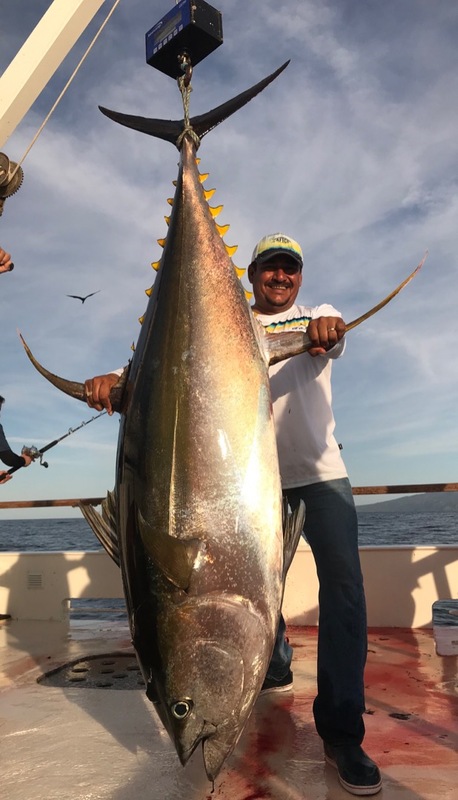 Welcome to the official California Yellowfin website. 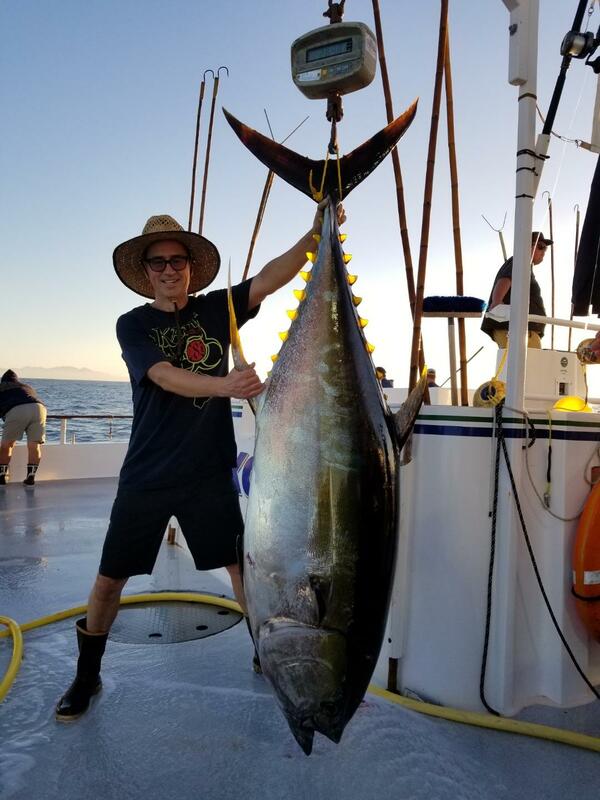 We have detailed information about the California Yellowfin. 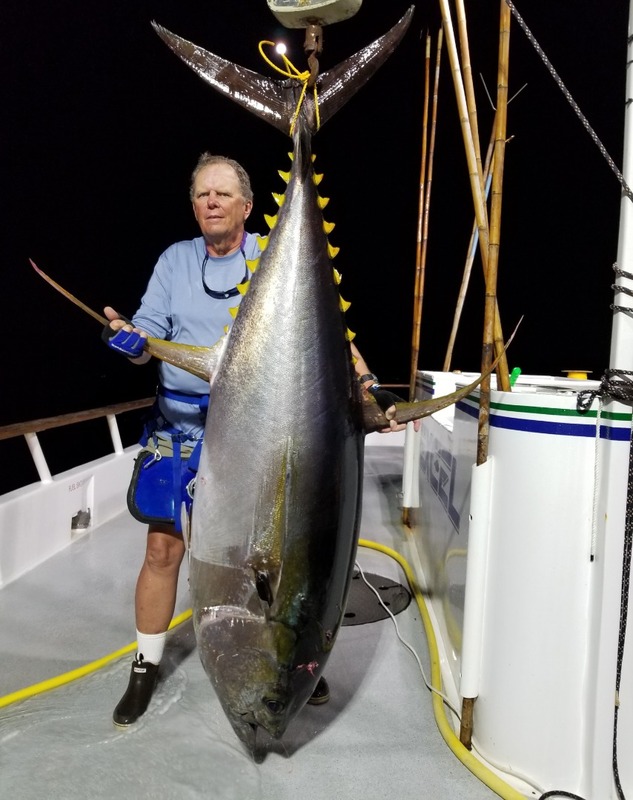 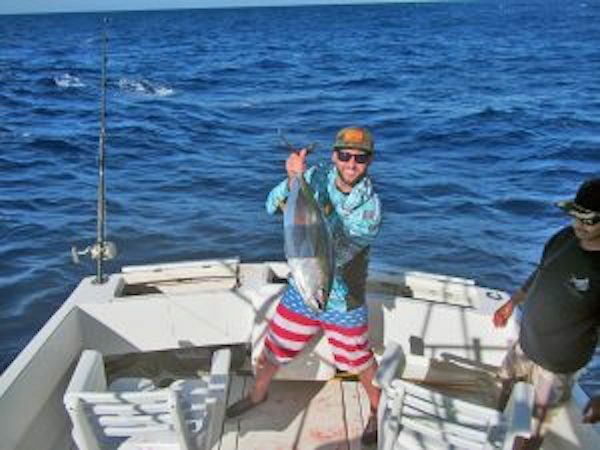 Check out the top ten Yellowfin of the year. 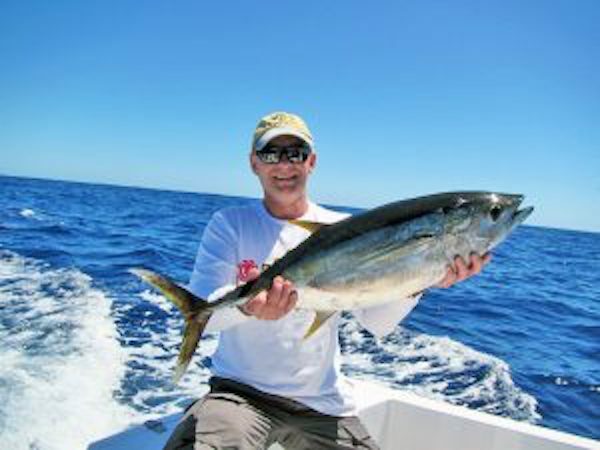 You can research charters boats and find out which captains catch the most Yellowfin. 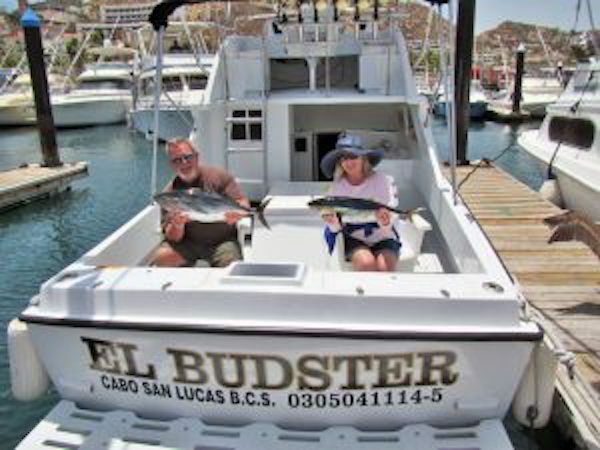 We also have a Yellowfin photo gallery from all over California. 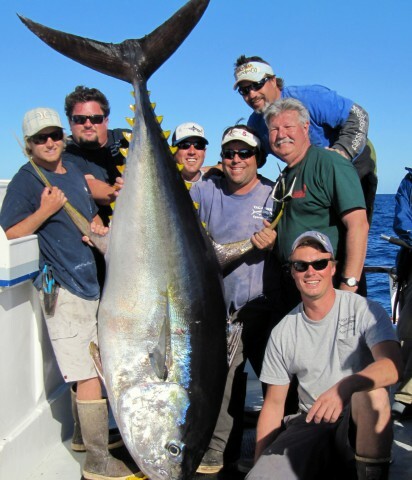 Interested in setting a record check out the current records for the California Yellowfin. 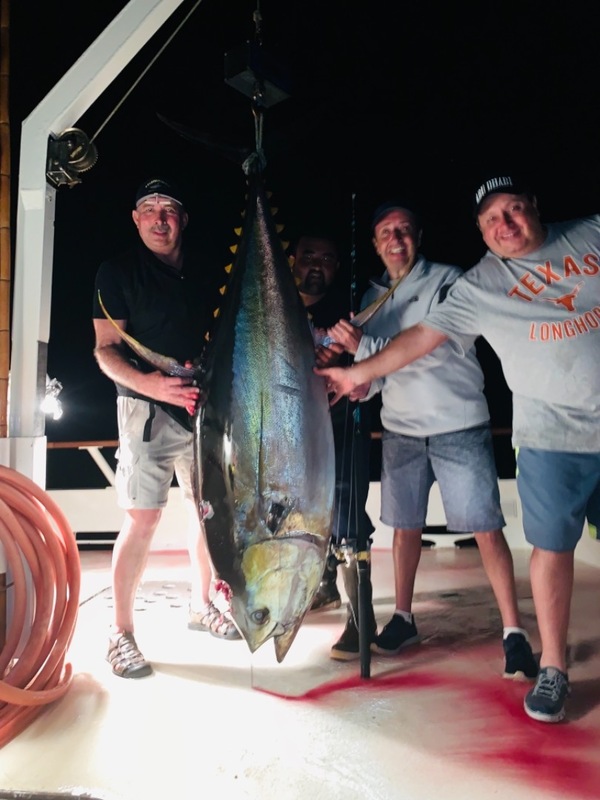 One of eight Yellowfn Tuna caught on this El Budster trip. 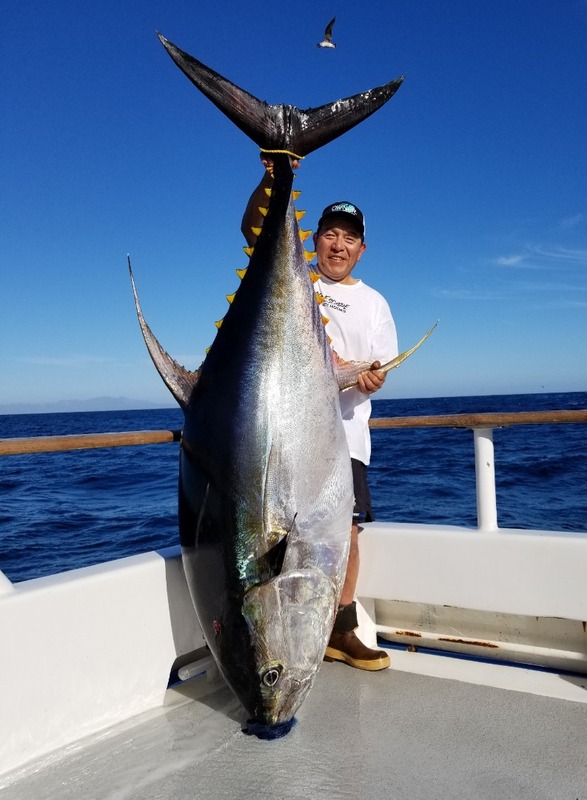 No Counts Provided This Year!